Italia Italy Blue FIGC Logo Soccer World Cup Socks .. Adult Size .. New by SUPERDAVES SUPERSTORE at MZ Italia. MPN: unknown. Hurry! Limited time offer. Offer valid only while supplies last. 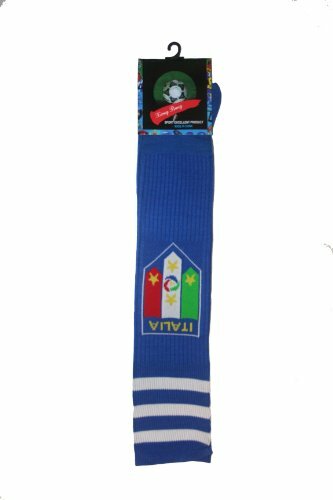 YOU ARE PURCHASING THIS ITALIA ITALY BLUE FIGC LOGO SOCCER WORLD CUP SOCKS .. ADULT SIZE ..